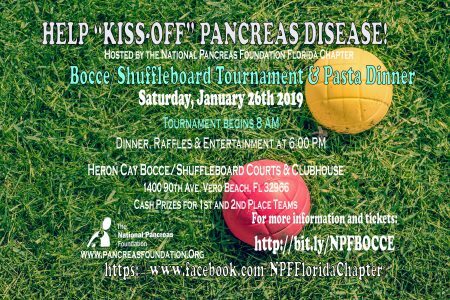 Enjoy a day of fun, food, raffle prizes, 50/50 & entertainment – all to raise funds for pancreas disease research! For more information and tickets or to donate, please CLICK HERE. 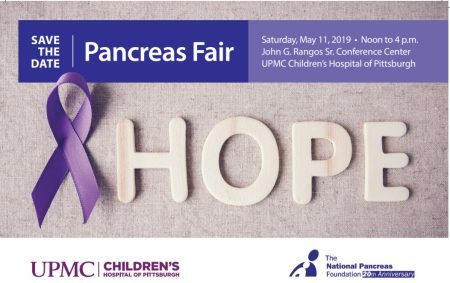 The National Pancreas Foundation Ohio-Kentucky Chapter and the The Pancreas Care Center of the Cincinnati Children’s Hospital Medical Center jointly host a Patient, Caregiver and Family Centered Care for Pancreatic Diseases educational event. The main goals are to increase understanding of the immediate and long-term impact of pancreatitis on health, ability to function; to discuss the approach to getting your voice heard; approaches through mindfulness as method of pain relief and helping you understand if a total pancreatectomy is right for you. 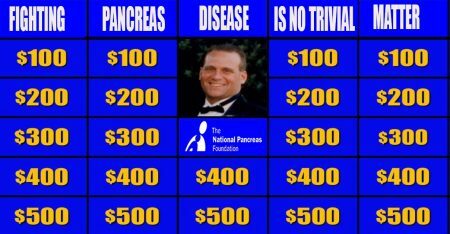 We will also discuss updates and resources available at the National Pancreas Foundation National Office, the NPF OH-KY Chapter and the approved centers in the State of Ohio. 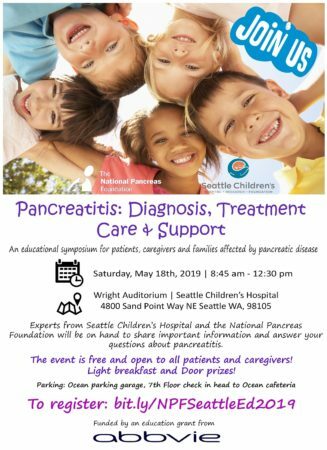 The National Pancreas Foundation Minnesota State Chapter and the University of Minnesota Medical Center jointly host a Patient, Caregiver and Family Centered Care for Pancreatic Diseases educational event. 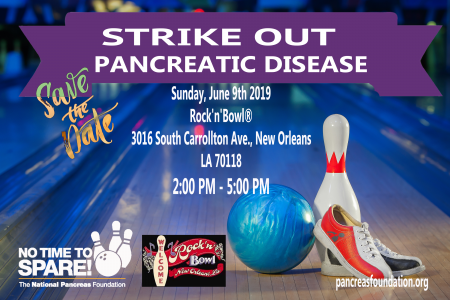 This session is appropriate for patients who have suffered from severe acute pancreatitis, recurrent acute pancreatitis, or chronic pancreatitis and their family members. The main goals are to increase understanding of the immediate and long-term impact of pancreatitis on health and ability to function, and treatment strategies for pancreatitis. Session topics will include pharmacologic and non-pharmacologic strategies for pain relief; endoscopic management of pancreatitis; surgical approaches to pancreatitis including total pancreatectomy with islet autotransplant; and how to manage complications of pancreatitis including diabetes. Speakers will address the disease in children and adults. We will also discuss updates and resources available at the National Pancreas Foundation National Office, the NPF Minnesota Chapter and the approved centers at the University of Minnesota and the Mayo Clinic Rochester. 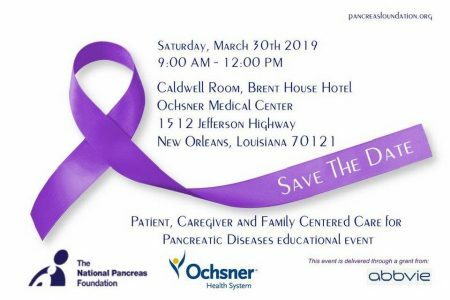 The National Pancreas Foundation holds an annual Fellows Symposium as an opportunity for Fellows to gain insights and instruction from renowned specialists. To find out more information and apply, please CLICK HERE.